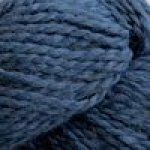 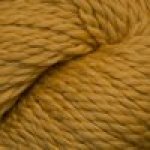 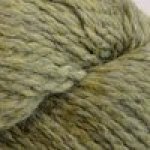 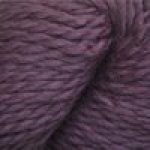 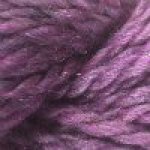 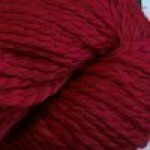 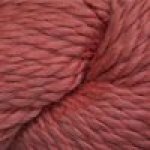 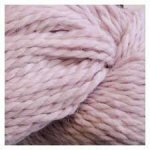 Baby Alpaca Chunky is so soft and Cascade has come up with an assortment of lovely colors that accentuate this bulky weight yarn. 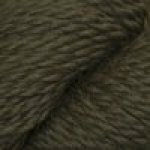 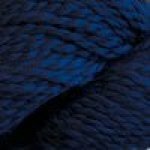 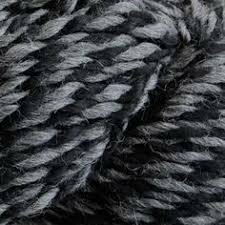 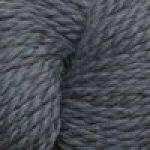 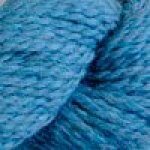 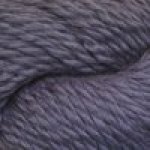 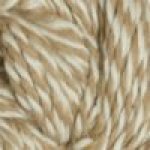 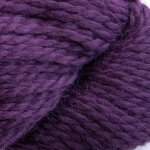 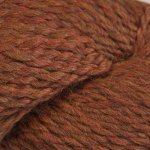 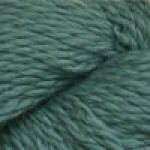 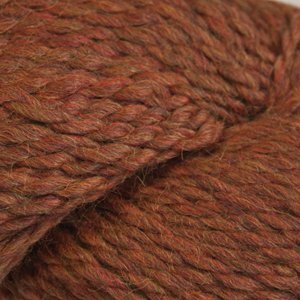 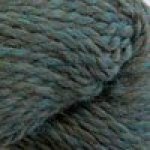 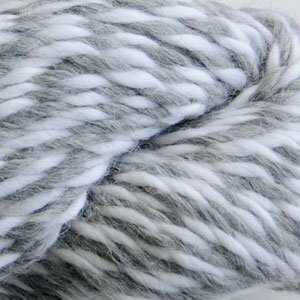 Baby Alpaca Chunky is great for snuggly, one-skein scarves or make a cozy throw blanket. 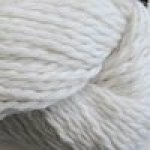 Baby Alpaca Chunky knits up at a bulky weight so your projects will be done quickly.